In 2015 Debbie became the Broker of Property Plus Realty. Debbie joined Property Plus Realty in 2001 and quickly became a top producer with real estate sales in 2005 in excess of $32,500,000 and in 2004 in excess of $22,500,000. Her specialty is luxury homes and vacant land. 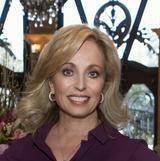 Debbie’s goal is to build life-long relationships with her clients for all size real estate transactions. A referral is the greatest compliment. • Proficient with relational databases, software, and programming languages. • Particularly good at contracts and attention to details. • Trusted with sensitive and classified information in business and research. • Skilled designer for presentations and writer for documentation. • Assertive, able to take initiative and provide direction to self and others with ease. • Extensive network of business and civic professionals within the Las Vegas community. • Compiled, analyzed, and presented data to clients for the acquisition of property for development and investment purposes. Analyzed sales data and economic data to determine market trends to help clients make informed purchases or sales of property. Accessed real estate databases to gather sales data and advertise listings. Marketed property to prospective buyers. Worked with attorneys and clients reviewing sales contracts and related documentation. 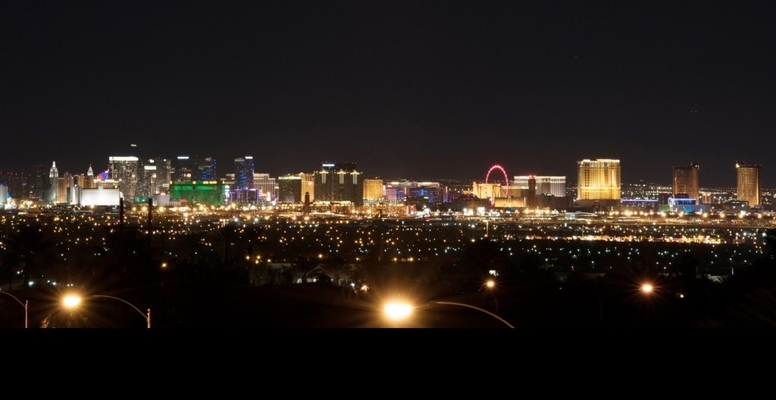 Developed an extensive network of business and civic professionals within the Las Vegas community. Real estate sales in 2005 in excess of $32,500,000 and in 2004 in excess of $22,500,000. • Designed and implemented an INGRESS inventory database to manage images and documents for the Information Science Research Institute. Managed and advertised the annual Symposium on Document Analysis and Information Retrieval (SDAIR). Managed support staff, graduate and undergraduate computer science and engineering students in software development.As an Analyst/Programmer, Completed the analysis of the Student Information Management System (SIMS) for the. Office of Information Technology. In the ORACLE database environment: Created necessary tables and indices, Wrote procedures to download data nightly from the Student Information Management System (SIS), and Monitored jobs and verified results. • Applied structured data analysis and design techniques for software development for the Department of Energy’s Nuclear Weapons Testing Program. Developed numerous scientific software applications including the user interface for the General Weapons Code application and Timing and Control Systems. Documented all phases of development from user requirements to operating manuals. I confirm that I worked with Debbie Wallace in the buying or selling of this property.